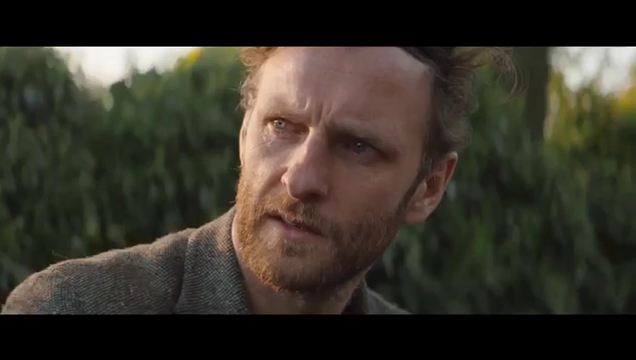 Here are 90+ screencaps of Steven Cree in the trailer of “The Little Princess” that we made for you guys. Sorry but this is not the trailer for „a princess for Christmas“ but for „a little princess“. It says “A Little Princess” as well. Always liked Steven Cree at Ian Murray in Outlander – but it is great to see what other roles he is doing. An actor’s work is never done.